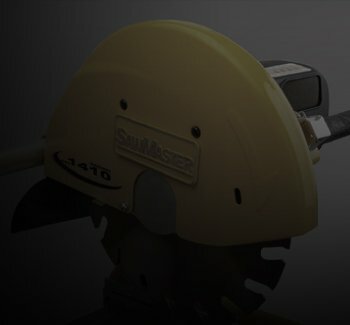 SawMaster offers a complete line of saws, such as diamond saw blades, tile saws, stone saws, etc., to suit the needs of professionals and consumers in the tile, stone, and masonry industries. 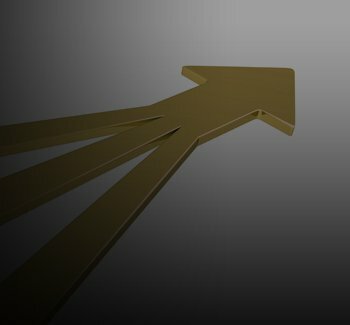 Unique, innovative ideas and patented technologies make our products stand out above the competition, providing you with the tools you need to get the job done quickly, effectively, and flawlessly. Our saws are manufactured at exact specifications and undergo a stringent QA process to ensure that they perform optimally at the high standards we set for them, so that they are able to deliver the smooth, precision cuts demanded of any professional saw. Our engineers are among the best and are currently working on next generation saws, many of which you can expect to see in the near future. 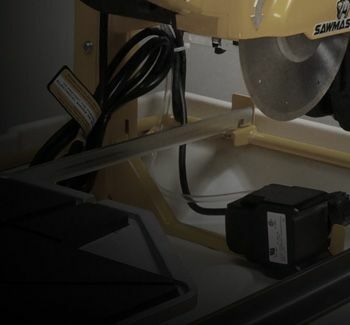 Here at SawMaster, we care about your construction products, which is why our passionate team members conduct in-depth analytical research, unfailing development procedure and demanding inspection process with each tool made by SawMaster. 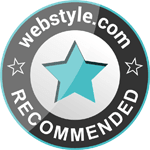 We combine competitive pricing and top-quality products to provide our customers with only the best. 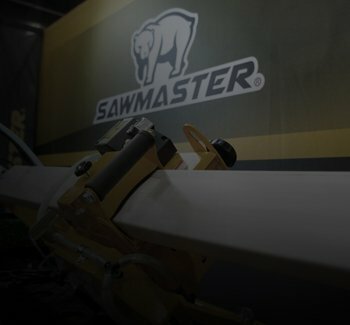 For questions, concerns and orders, contact SawMaster today!